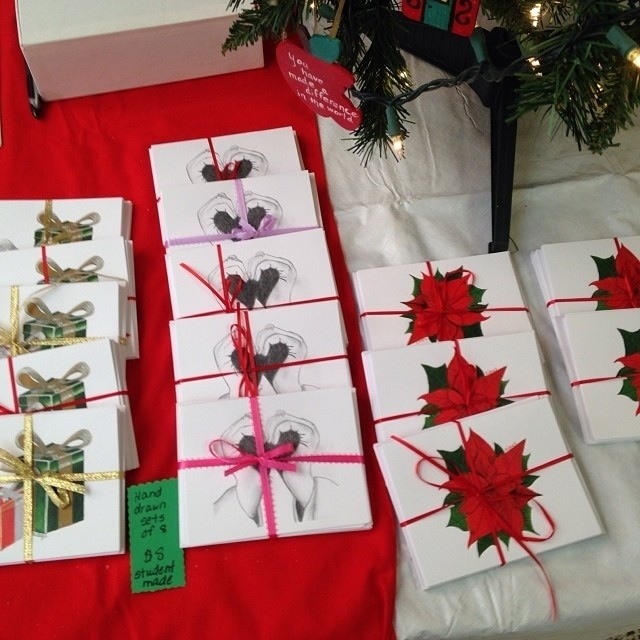 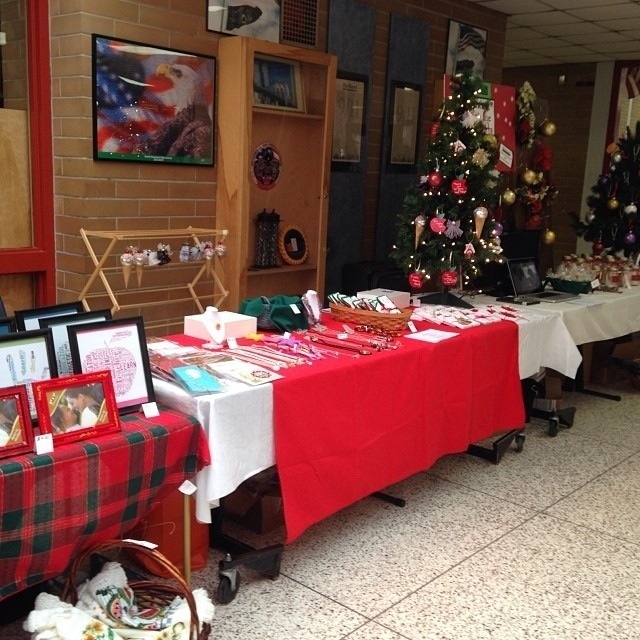 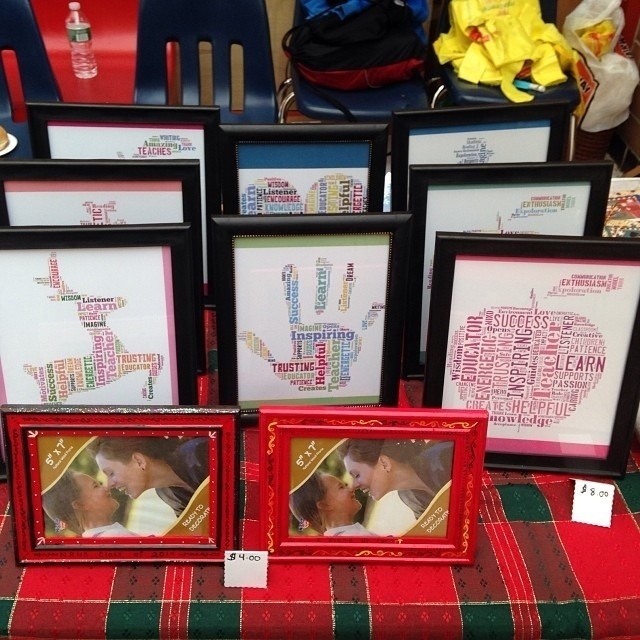 NRHS holiday boutique was a huge success, and our DWTT table raised $800 for Stand Up To Cancer today. 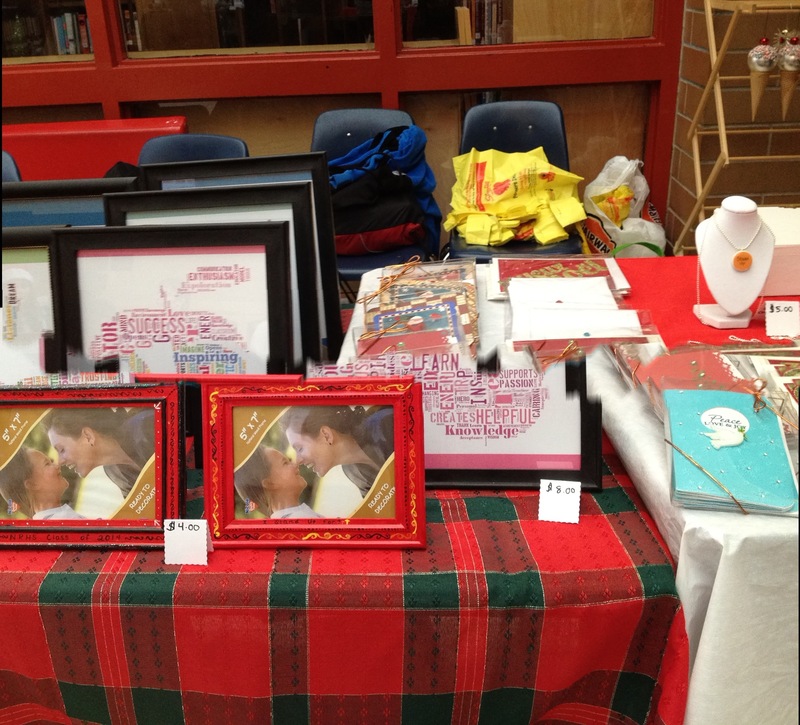 Our team created so many unique and beautiful craft/gift items that we needed three tables to display it all! 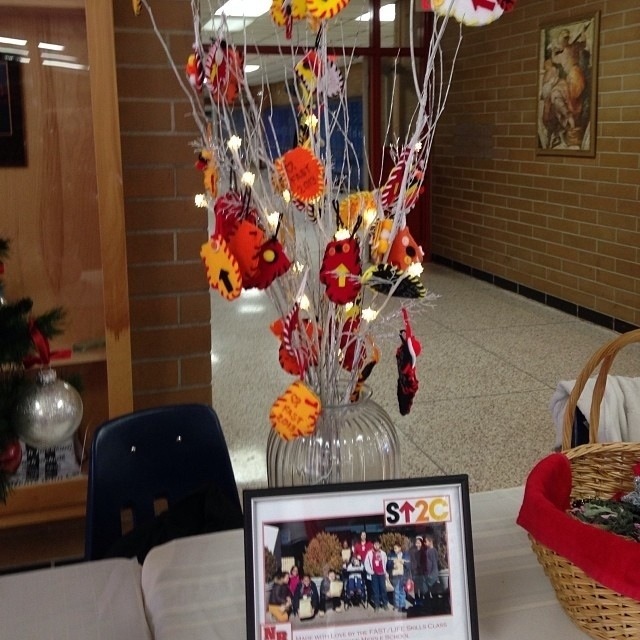 Every item on our table was made/donated by teachers, faculty members, and students. 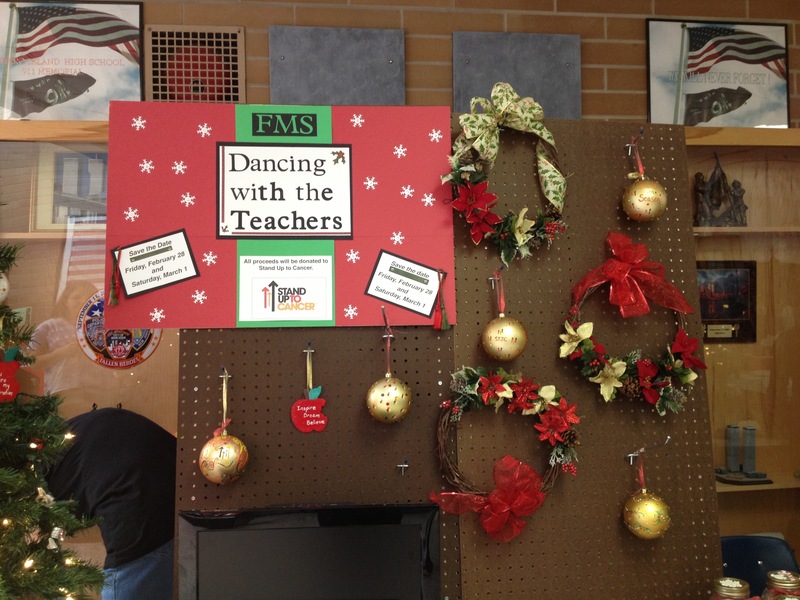 The support from the community about our two night Dancing With The Teachers Event was amazing. 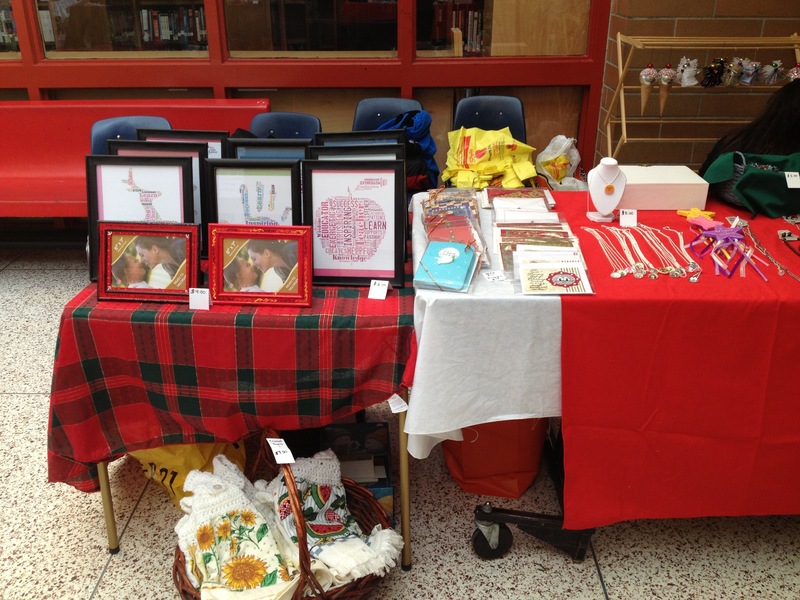 Thanks to everyone who came out to support the craft fair. 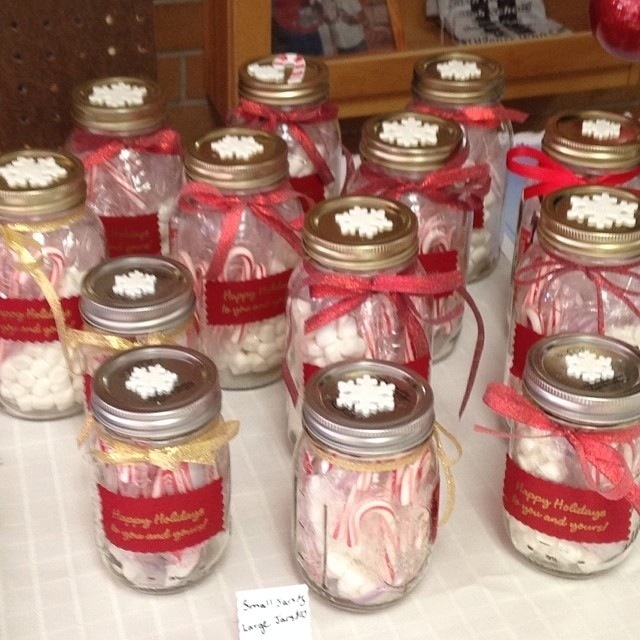 We still have a lot inventory left and will hold another mini-boutique for FMS students the week of December 16th-20th during the lunch periods. 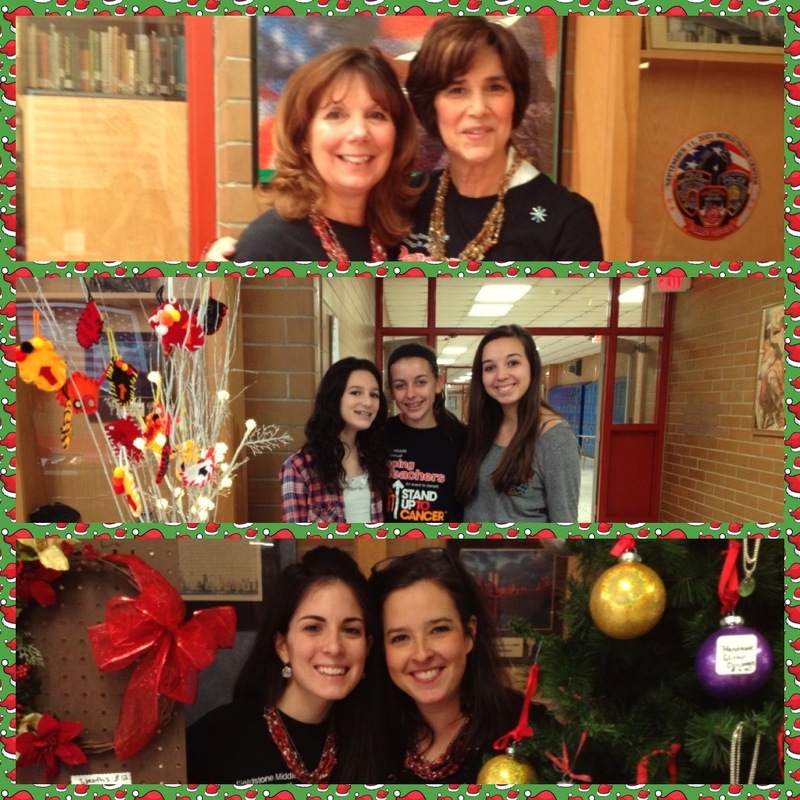 A special thank you to Michelle Sassone and Kathy McGovern for organizing the Holiday Boutique!